This badge was issued to Michael R Lawrence on 13 Jan 2016. 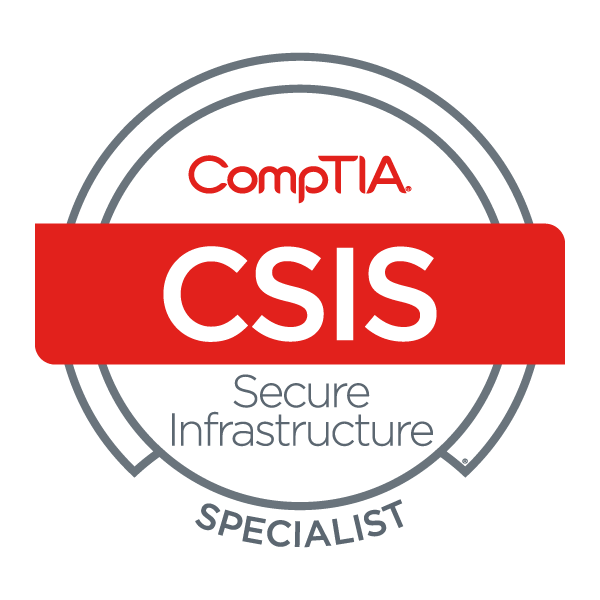 Earners of the CompTIA Secure Infrastructure Specialist (CSIS) certification have the knowledge and skill required to support hardware and software systems. 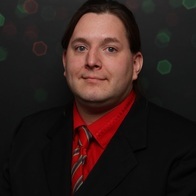 These secure infrastructure specialists will also be able to protect an organization’s assets from internal and external threats.